In 2017, the World Economic Forum reported that the global gender gap had widened for the first time. 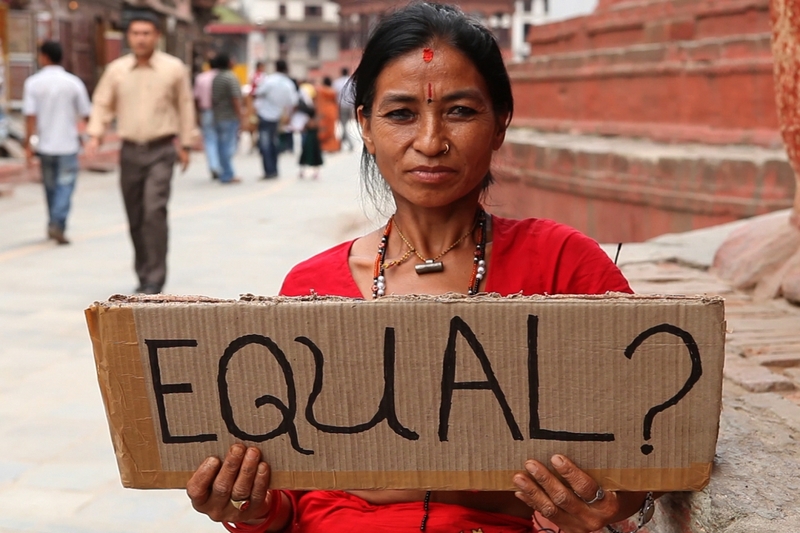 This regression stands to hit women and girls at the Base of the Economic Pyramid (BoP) hardest, as many lack independent sources of income or decision making power for themselves and their families. Recognising the important role that inclusive businesses can play in mitigating this by actively engaging women across company value chains, BCtA published a new report, Women’s Economic Empowerment and Inclusive Business: Opportunities for Growth and Impact, which seeks to catalyze and promote private sector action at the BoP through inclusive business with a specific focus on women’s economic empowerment. The report intends to provide companies with critical insights and practical guidance on how inclusive business can play a more significant role in making women’s economic empowerment a reality. There are many actions companies can take immediately in their own operations, and in the way they use their platforms and resources to enable and influence others to advance women’s economic empowerment. 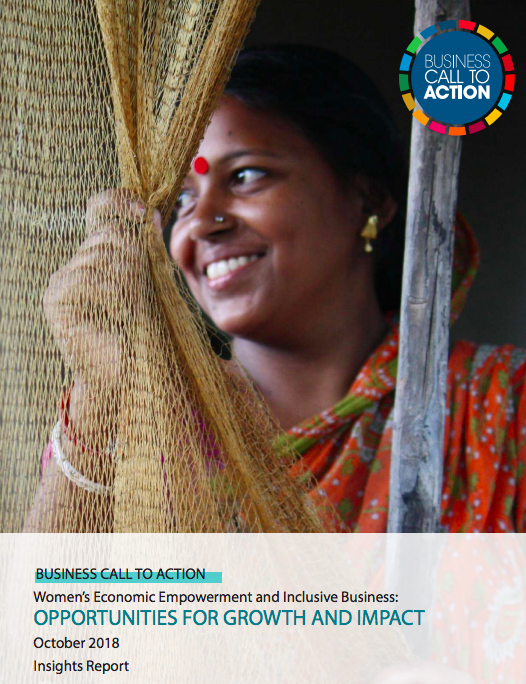 In the report, BCtA promotes a holistic approach for empowering women to achieve their full potential economically. It encourages the private sector to deliver sustainable improvements in women’s equality by contributing to Sustainable Development Goals (SDGs) across economic, social and environmental dimensions through inclusive business models. The report lists seven areas of action that have potential for significant long-term economic benefits for both businesses and the global economy. The seven areas provide opportunities for any inclusive business, regardless of their industry, and are accompanied by examples of BCtA member companies who are leading the way in that particular area. For example, DataMotivate, which provides skills training and employment opportunities to survivors of trafficking and slavery, has successfully cultivated a gender-sensitive inclusive business model – 95 percent of its employees are now women. Another member, DBL Group, is actively encouraging gender-equal professional advancement within its workforce, and has provided a 165-hour, comprehensive Female Supervisors Leadership Program to support the progression of its female staff into supervisory and management positions. In terms of policy change, the private sector is also well-positioned to advocate for changes that will support a business environment that is more inclusive of women. Uganda-based AFRIpads has successfully pushed forward essential policy changes for women and girls through government partnerships in East Africa. As these examples demonstrate, these seven areas of action represent real, achievable steps that companies can take to empower women, both within their workforce and along their value chains, to do their part to close the global gender gap. We hope that this research will lead to increased awareness and action from both the private and public sectors, and to more quality partnerships with BoP women on the development of products and services that truly meet their needs. With the right support, we believe BoP women can realize their dreams of a better future for themselves and their families. Global Gender Gap Report 2017, World Economic Forum.